Metro officials say red line trains will operate every 12 minutes from Shady Grove to Glenmont. Major work was scheduled on the Red Line this weekend, but instead, Metro has decided to resume normal service starting today. 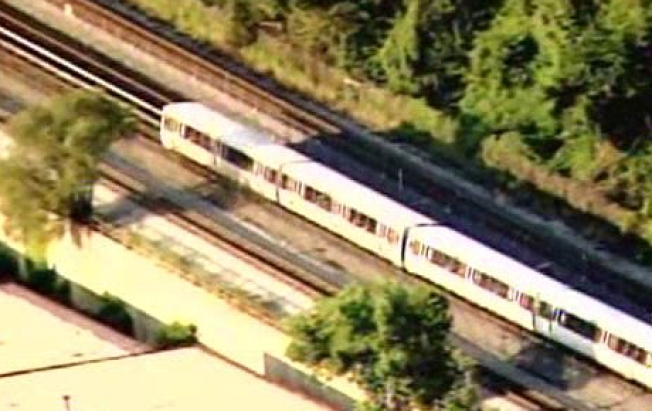 After Monday's deadly accident outside the Fort Totten Metro station, Red Line trains used a single track through rush hour Friday. The transit agency announced Saturday that trains will now start running, but won't be allowed to go over a maximum speed limit of 35 miles per hour. Trains will also move even slower through the area where the crash took place. Metro officials said they still do not know the cause of the accident and are not likely to know the cause for several weeks or months as the investigation unfolds. The National Transportation Safety Board (NTSB) is the lead agency investigating the cause of the accident that claimed nine lives.